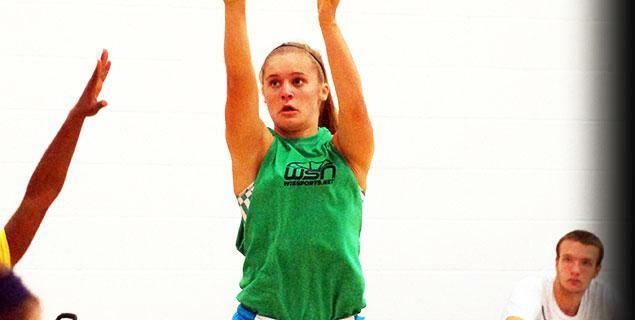 The 2018 WSN Basketball Showcase is open to boys and girls athletes, and will once again feature Wisconsin's top basketball players showing their stuff for Division II and III colleges across the Midwest. Things will be a bit different this year, as the event will be held on Sunday, September 16th at Kettle Moraine High School. Refund policy: Two weeks prior to showcase 100% refund minus a $10 processing charge. One week prior 50% refund. Week of showcase: no refund.